The Coast Guard is urging Bay Area boaters not to launch or use fireworks or flares aboard their vessels as part of New Year celebrations this year. Fireworks can be mistaken as distress signals, and safety flares are internationally recognized as cries for help. 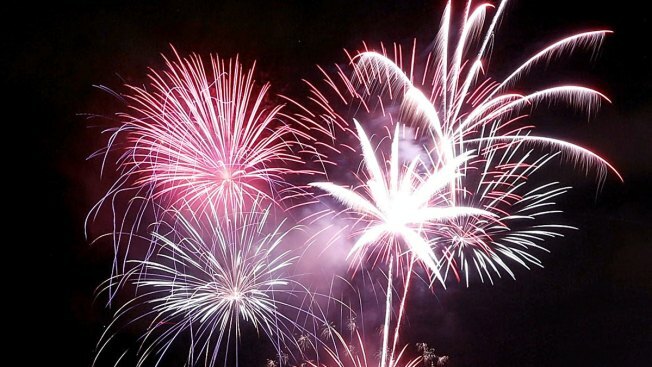 This means that Coast Guard personnel might waste their time responding to a non-emergency if fireworks or flares are set off purely in celebration. "Each New Year's Eve, Coast Guard personnel receive and respond to reports of boaters firing emergency flares from their vessels," said Capt. Tony Ceraolo, the commander of Coast Guard Sector San Francisco. He added: "It requires a number of resources to determine exactly where the flare came from and whether or not someone genuinely needs assistance." The Coast Guard commander said flares should only be fired to indicate distress in an emergency situation. "With the increase of maritime traffic during the New Year's weekend, actual maritime emergencies are highly possible," he said, and a false alarm could tie up resources needed for real emergencies.